Fuse eliminated paperwork from their processes and tracked more than 1,200 tasks to regain 10 hours per week as the engineers on the $45m Four Seasons Palm Beach renovation. The Four Seasons Resort at Palm Beach, FL, hasn’t had a guest since May 29th. Not due to a lack of demand or popularity, but the result of a $45 million dollar renovation project which started June this year. The five-month renovation will bring to life the vision of the owner, Nadim Ashi, who hopes to capture an “elegance meets the beach” kind of feel with new culinary offerings and a second outdoor pool. To successfully achieve this sense of elegance, Ashi had to prioritize the resorts disheveled exterior. 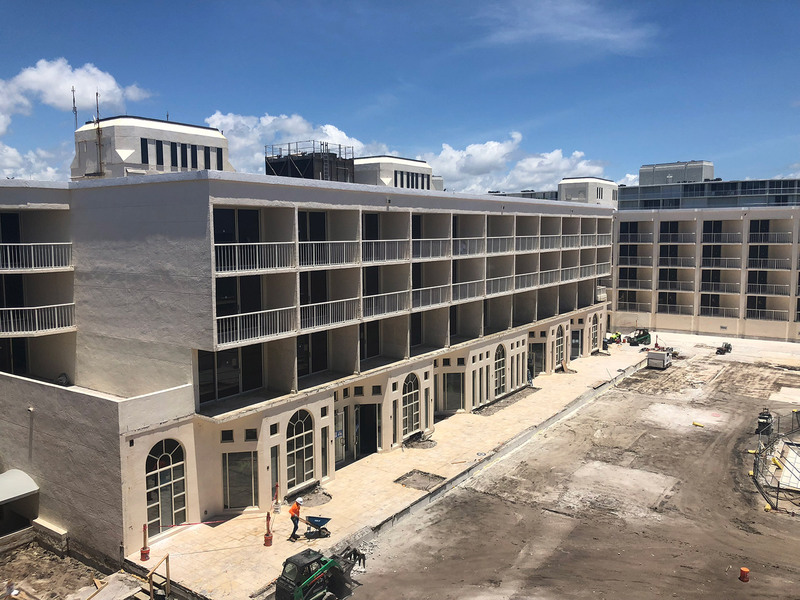 He contracted Fuse Consulting Engineers, based in Miami, for the design and engineering work associated with the restoration of the four-story facade of his waterfront hotel. Lead by Kylie Schalz, Senior Engineer, and Federico Balestrazzi, Engineer Director, Fuse collaborated on the project using the Fieldwire platform. “When you’re near the ocean, the building shows excessive wear and tear more quickly, and parts of the Palm Beach building haven’t been touched in a decade. It needs to be completely restored to continue to perform,” said Federico Balestrazzi. For Fuse, however, this is no great challenge as they have the right tools in place to execute with ease. "Now, all we need for an onsite inspection is our phone, the Fieldwire app, and a battery." Before Fieldwire, however, Fuse’s site visits weren’t nearly as efficient. “To do an inspection, we’d have to go onsite with a hard copy of blueprints. We’d take hundreds or even thousands of photographs of various areas, then come back to the office, go through all of the photos, figure out where they were taken, relate them to a specific deficiency, and format all of that data into one report,” said Kylie Schalz. With Fieldwire, this entire in-office process was eliminated, in turn, saving the company valuable time each week. As veterans in the engineering space, Schalz and Balestrazzi know all too well about the negative impacts of manual busywork, which can ultimately be avoided with software like Fieldwire. Fieldwire is being used by Fuse to simplify job site inspections and recover hours lost on manual reporting each week. From their phone or tablet, they can drop a pin onto a plan, type a message, and snap a photo to record any observations or issues on-the-fly. Generating a PDF report is now a matter of minutes and all information contained in these reports is automatically dated and timestamped. Schalz said: “Before using Fieldwire, organizing reports and uploading more than 1,000 photos took 10-15 hours per report each week; this would take up 70% of our time in the office.” Time they’ve recovered to focus on the work they do best. 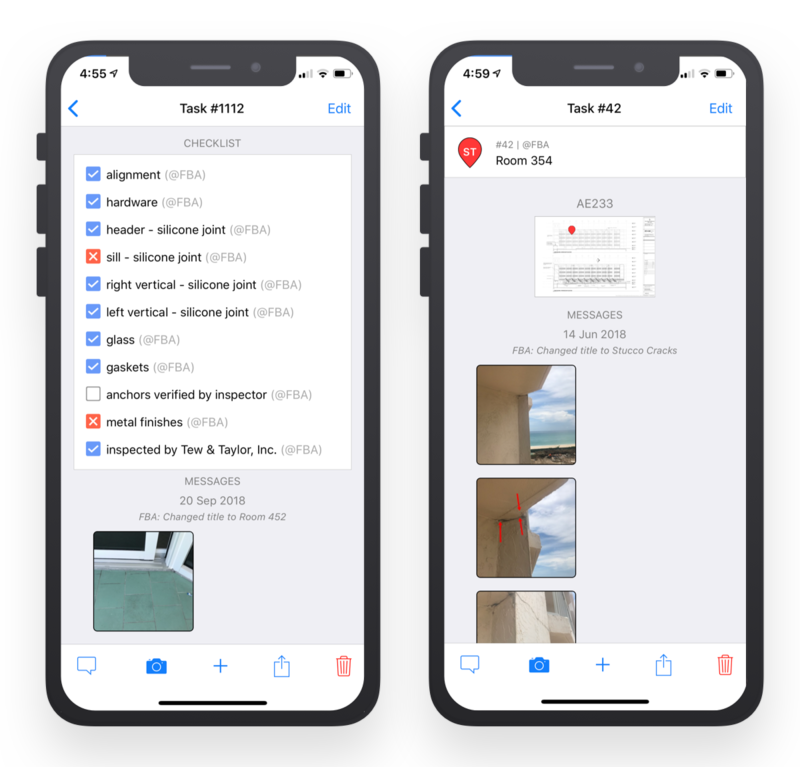 "Before using Fieldwire, organizing reports and uploading more than 1,000 photos took 10-15 hours per report each week; this would take up 70% of our time in the office." Balestrazzi says having an organized history of all deficiencies that have been logged is especially important for due diligence audits. If at any point post-project completion, Fuse is asked to explain a construction defect, he can access his Fieldwire tasks and see exactly when his team reported that issue, including who it was assigned it too, and what work had been done (or not done), for example. In this way, Fieldwire has become Fuse’s main source of truth, giving them full transparency into a projects life cycle and serving as a searchable record in case of any future issues or litigation. As Balestrazzi put it himself: “Fieldwire has become the common language between all parties involved in a project.” No more wasting valuable time rummaging through endless email threads just to find critical information - everything he needs to know is right there in front of him. 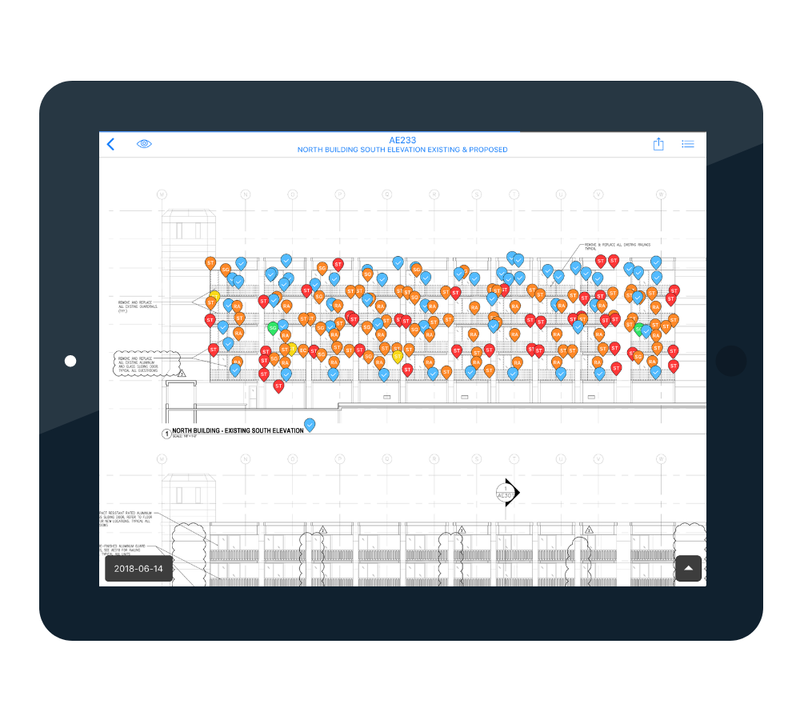 "Fieldwire has become the common language between all parties involved in a project." With the Palm Beach project drawing to a close, the Fuse team couldn’t be happier with their decision to implement Fieldwire. The team of three innovative engineers, who have a combined wealth of industry knowledge, were impressed by the softwares simplicity and power, arguing that its user-friendly nature makes it the perfect platform for people in the field.